Chillmethod is holding a 2 day Horsemanship Clinic at Horseshoe Park Equestrian Center, Queen Creek, AZ on January 14 and 15, 2017, 8 am to 5 pm. It is limited enrollment, sign up on line at wwwchillmethod.com or call Debbie at 480-206-1570. A $100 deposit required to hold a spot for you. Total tuition is $300. This clinic will be instructed by Charlie Hills, founder of Chillmethod and Brian Bausch from Beyond Riding. This clinic will be beneficial on any level of rider over 12 years or development of the horse once they are saddle broke. Each horse and rider will do some work from the ground and ride in a group. Charlie has been a life long student of the horse and the recipient of Ray Hunt’s saddle at the Ray Hunt Memorial. His insight and vision can enhance your horses balance and carriage making them easier to ride and more responsive. Brian is a very talented rider and competed recently winning his 6th World Championship title as a Mounted Shooter, along with a long list of accomplishments as a roper, reined coworkers, entertainer, and many other aspects of the equine athlete. 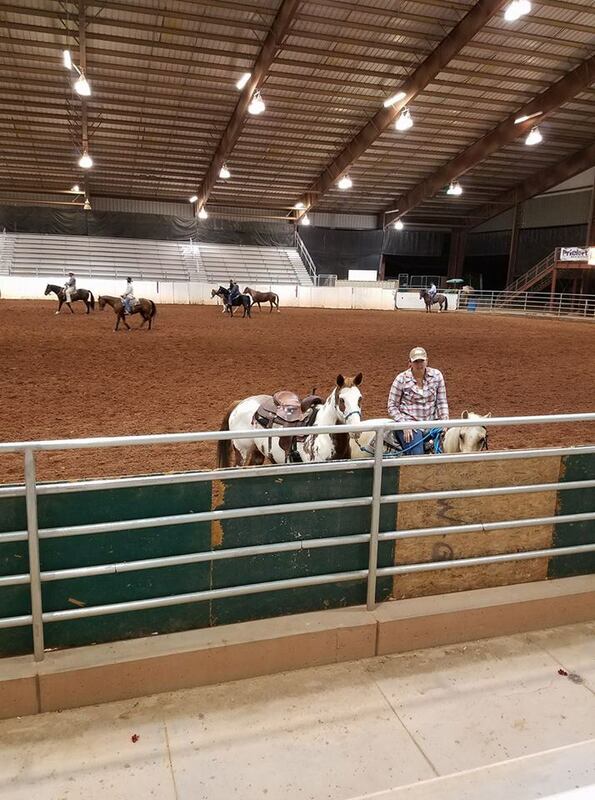 Brian’s talents not only come from his ability to ride out his understanding “Beyond Riding” as he helps you learn the things you and your horse need to be happy, obedient and competitive.